As part of Marvel’s relaunch of sorts, one of comics’ best writers is teaming with one of its best artists. I’m excited. The Future of HULK Is Marvel NOW! Superstars Mark Waid & Leinil Yu Take The Reins Of Marvel’s Most Incredible Avenger! This November, prepare for an all-new definition of incredible as Indestructible Hulk #1 kicks off the all-new ongoing series from the blockbuster creative team of Eisner Award Winning writer Mark Waid & superstar artist Leinil Yu! As part of Marvel NOW!, Indestructible Hulk joins a number of titles that will take the Marvel Universe in an exciting all-new direction, as the industry’s top creators join the top Super Heroes to deliver all-new ongoing series, great for new and lapsed readers alike! 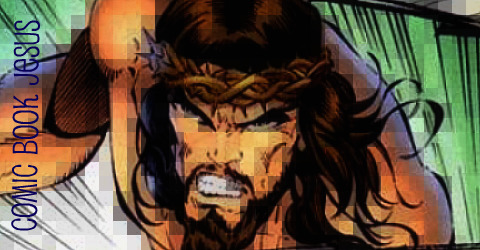 Through his entire history, the Hulk has always been an indomitable force, more weapon than man. His alter ego, Dr. Bruce Banner, is one of the most intelligent men on the planet. NOW! combined, they have become the strongest, smartest weapon alive – INDESTRUCTIBLE HULK, Agent of S.H.I.E.L.D.! Marvel NOW! is the culmination of Marvel ReEvolution, the groundbreaking new initiative to evolve the comic book experience through innovation. With Indestructible Hulk, Marvel NOW! ensures fans will discover an entirely new perspective on the Jade Giant. Each issue of Indestructible Hulk includes a code for a free digital copy on the Marvel Comics app for iOS and Android devices. 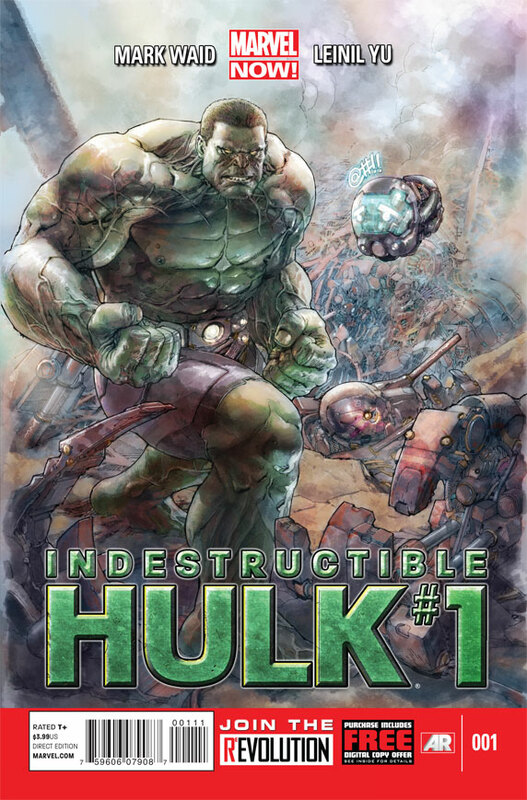 Additionally, each issue of Indestructible Hulk features special augmented reality content available exclusive through the Marvel AR app – including cover recaps, behind the scenes features and more that add value to your reading experience at no additional cost. An all-new direction! All-new threats! All-new piles of rubble! This is Hulk NOW! This November, Mark Waid and Leinil Yu redefine destruction in Indestructible Hulk #1!